Fuller's Guest Center has great rates, great rooms, and fantastic hospitality. 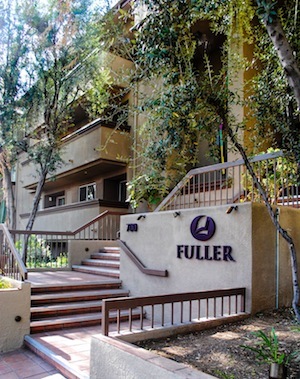 With apartment-style rooms, Fuller Guest Center offers you the convenience of our location near campus with easy access to the charms and delights of beautiful Pasadena! Reservations: made with our Corporate ID #2975411 Click to visit website. The corporate rate is $189/night for a deluxe room. Book online using code "FTS" or by following this link. For additional lodging suggestions, view our downloadable Local Pasadena Lodging Options guide.